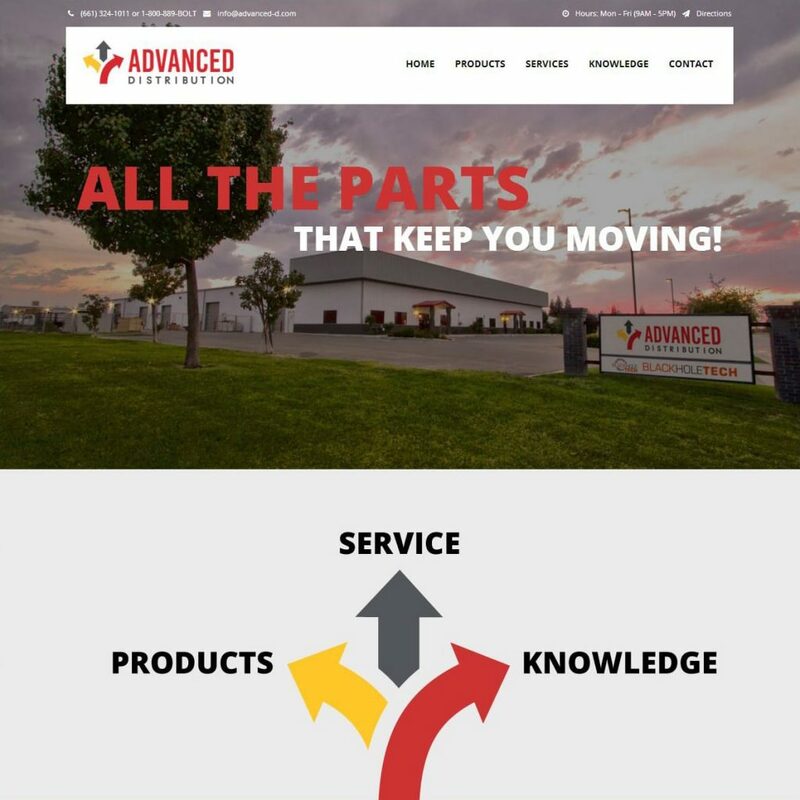 Advanced Distribution is a full-service parts warehouse in Bakersfield, CA that not only supplies hard to find items needed for fleet maintenance, but also services fleets. Tagline: All the parts that keep you moving. Position: How many vendors do you use to get all the parts you need to keep your business moving? How many of them also service your fleet? At Advanced Distribution we are the ONE vendor who can meet all your parts and maintenance needs to help keep your business moving. Target Market: Oil, agriculture, and mining vehicle maintenance shops in Kern County.